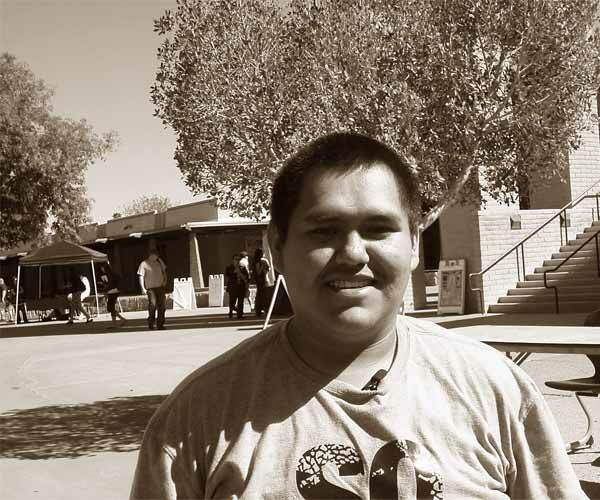 Donvan always knew that attending college was the only way to achieve his goals: attend college off the reservation, give back to his community one day, and help other Native American students to do the same. Donvan went to a boarding school that emphasized higher education to its students. He also learned that scholarships would be essential in the pursuit of his educational dreams. He earned exceptional grades at this school, and he began looking for scholarship opportunities in his junior year. “My time at Mesa Community College (MCC) has been very well spent. When I leave MCC this year, I will have two associate degrees, and I will be pursuing my degree in accounting at Northern Arizona University. None of this would have been possible without scholarships.